One of the year's smartest horror movies is coming to VOD. 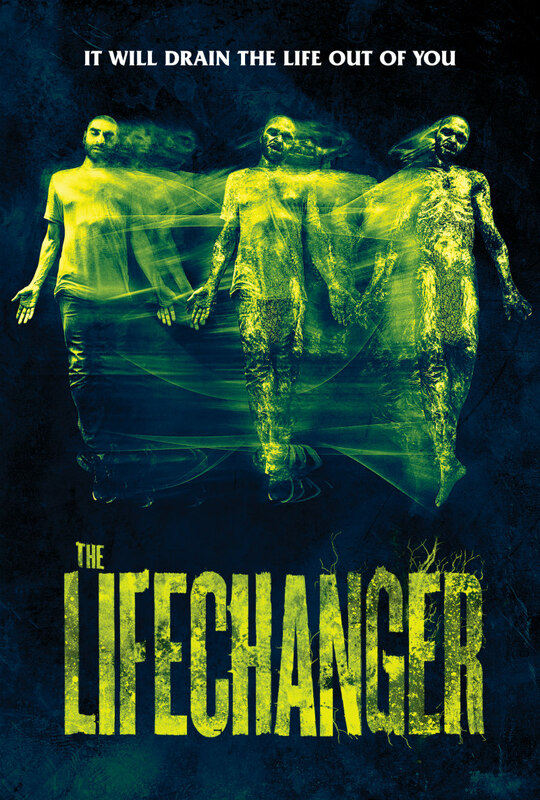 One of the highlights of this year's Arrow Video FrightFest was writer/director Justin McConnell's Lifechanger, a smart tale of a man driven to kill in order to assimilate his victim's bodies, all while attempting to reconnect with the woman he loves. 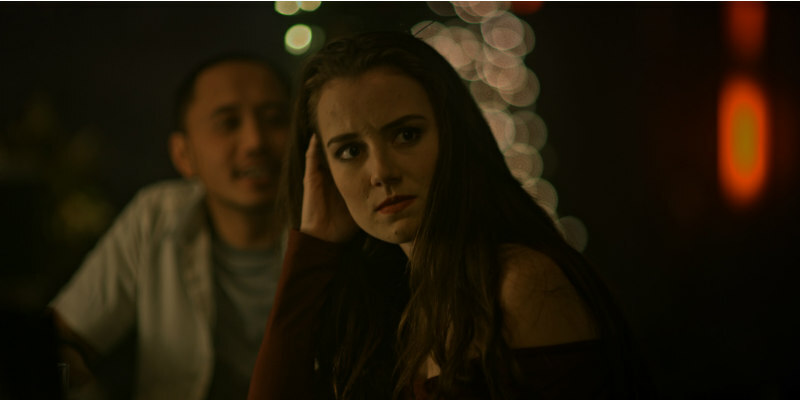 FrightFest Presents are set to release Lifechanger on home entertainment platforms in the UK in 2019, but we're still awaiting a release date. Meanwhile a US VOD release has been announced by Uncork'd Entertainment for January 1st, 2019. You can check out the new US red band trailer below.